Allecra’s mission is to contribute to the global effort to combat anti-biotic resistance. Antibiotic resistance is widespread and growing exponentially. Allecra’s contribution is to develop new treatments which overcome emerging resistance mechanisms, thereby saving lives of patients whose infections will otherwise be inadequately treated. Q4 2019. The program has been developed as the new empirical therapy for serious hospital infections where ESBLs are suspected, replacing current standard of care. 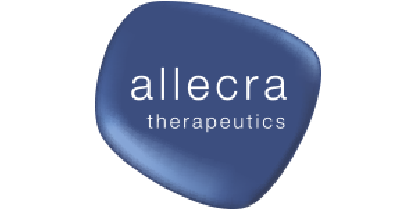 Allecra Therapeutics is situated in the BioValley Life Sciences region in the Upper Rhein valley whichencompasses northwest Switzerland, southwestern Germany and the Alsace region of France. 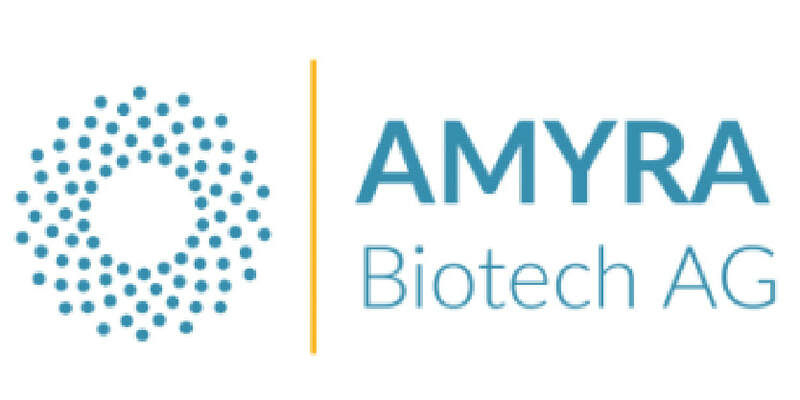 AMYRA is developing therapeutic product applications for the treatment of celiac disease and gluten sensitivity, which represent major public health issues. The global prevalence is 1-3% for celiac disease and 6-10% for gluten sensitivity, resulting in huge markets, estimated at USD 8 bn and USD 15 bn, respectively, which are basically untapped. present in the Western diet and thus almost impossible to avoid. 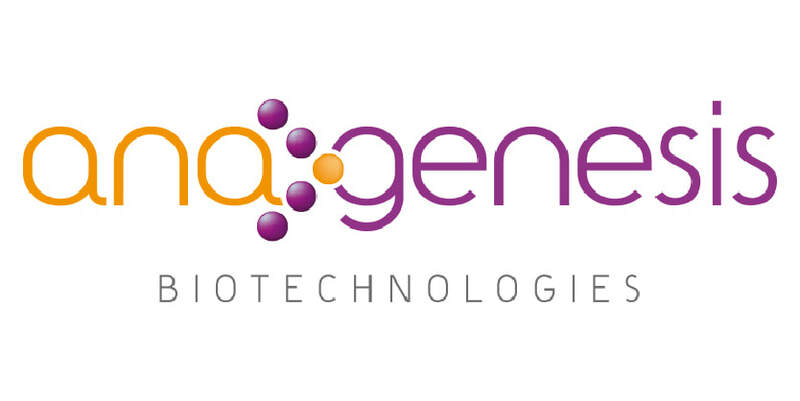 Anagenesis Biotechnologies COMPANY PROFILE Anagenesis Biotechnologies is a preclinical-stage stem cell-based company focused on developing novel treatments for muscle degenerative diseases and type 2 diabetes. 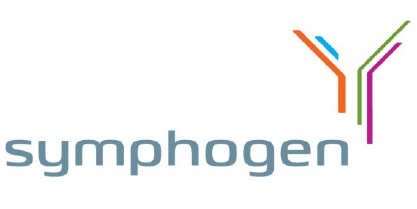 Anagenesis Biotechnologies secured private investments from the AFM (French muscular dystrophy association) to develop applications in the skeletal muscle therapeutic area, from Cap Innov’Est and form the Boehringer Ingelheim Venture Fund. Anagenesis Biotechnologies aims to complete now a series A funding of at least 15 M€ under the lead of the Boehringer Ingelheim Venture Fund. At ARTIDIS AG, we are committed to radically improving health outcomes by harnessing the power of nanotechnology and innovation. ARTIDIS™, our innovative new nanomechanical biomarker tool for cancer diagnosis and treatment, seeks to improve people’s lives by dramatically reducing the time it takes to accurately diagnose breast cancer – from a period of days or weeks to as little as three hours —thereby substantially reducing anxiety and time lost. 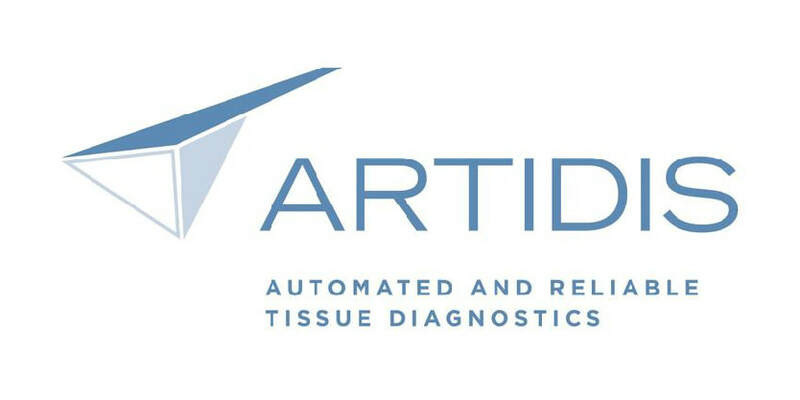 ARTIDIS™ will also improve lives by facilitating personalized treatments, based on precise nanopalpation measurements of cancer aggressiveness and correlation to individuals’ specific medical data and histories. ATRIVA closed a seed financing of €3 Mn in late 2016. The proceeds of this allows the company to reach clinical development with its lead project ATR-002 for influenza in high-risk patients. We invite you to explore our approach and pipeline presented on this website and encourage you to contact us directly. The Swiss biopharmaceutical company BioVersys focuses on research and development of small molecules which switch off drug resistance against existing antibiotics. With the company’s award-winning TRIC technology (Transcriptional Regulator Inhibitory Compounds) it will be possible to restore the efficacy of established antibiotics. 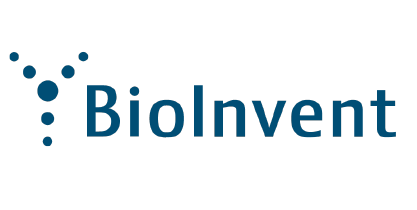 By this, BioVersys addresses the high medical need for new treatments against life-threatening bacterial infections that emerged in recent years due to the resistance of bacterial strains against existing antibiotics. BioVersys' compounds will be used in combination with existing antibiotics, thereby renewing efficacy as well as intellectual property for the established drug. The current research focus is Nosocomial Infections (hospital infections) and Tuberculosis. In collaboration with GlaxoSmithKline (GSK) and a consortium of the University of Lille, BioVersys is developing a preclinical candidate against tuberculosis. Over the last three decades, the number of newly approved antibiotics has steadily declined. At the same time, resistance against existing drugs has become more and more prevalent. Antibiotic resistance is recognized by the WHO as a major public health concern as exemplified by its recently released global report (click HERE for access). 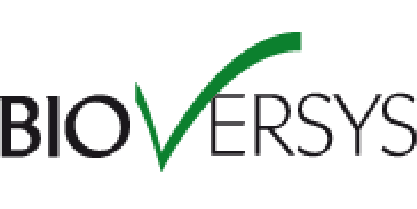 BioVersys has a pipeline of promising compounds that address this concern. The company is currently at preclinical stage with proof-of-concept in animals already demonstrated. We are a group of individuals who know that there is a better way to develop drugs. Our business model and broad, science-based portfolio has attracted some of the brightest minds in drug development. Our team brings together more than 300 years of pharmaceutical industry experience. ​The management of Emerald Health Pharmaceuticals (EHP) believes that cannabinoid analogues have the potential to be developed into safe, effective prescription pharmaceutical drugs. The potential ability of cannabis to treat a broad range of health problems and diseases mirrors the wide distribution of cannabinoid receptors present throughout our bodies. This system is called the endocannabinoid system and is responsible for creating homeostasis (i.e., “balance”) in the body and for reducing inflammation, which is the primary cause of many diseases afflicting millions of people worldwide. 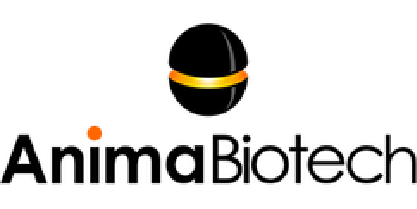 EpimAb Biotherapeutics is a privately owned biopharmaceutical R&D company based in Shanghai with a proprietary, unique and efficient technology called FIT-Ig® (Fabs-In-Tandem Immunoglobulin) that generates bispecific molecules with antibody-like properties. 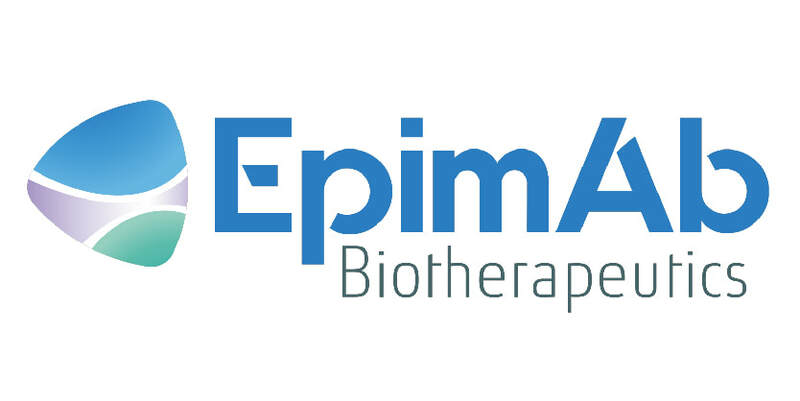 With this innovative platform, EpimAb is creating a potentially game-changing pipeline of its own novel bispecific antibody therapeutics focused around immuno-oncology and other areas of high value to patients. 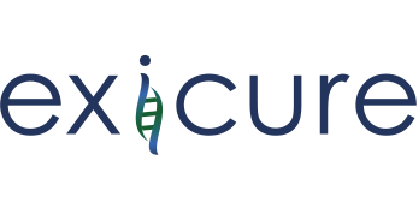 Exicure, Inc. is a clinical stage biotechnology company developing a new class of immunomodulatory and gene regulating drugs against validated targets. Exicure's proprietary spherical nucleic acid (SNA™) architecture is designed to unlock the potential of therapeutic oligonucleotides in a wide range of cells and tissues. Exicure's lead programs address inflammatory diseases, genetic disorders and oncology. Exicure is based outside of Chicago, IL. SNA constructs overcome one of the most difficult obstacles to nucleic acid therapeutics: safe and effective delivery into cells and tissues. SNA constructs exhibit unparalleled transfection efficiency into numerous cell and tissue types including the skin without carriers or transfection agents. Moreover, SNAs can be used as potent immunotherapeutic agents for the treatment of cancer or infectious disease. SNA™ technology originated in the lab of Professor Chad A. Mirkin at the Northwestern University International Institute for Nanotechnology. 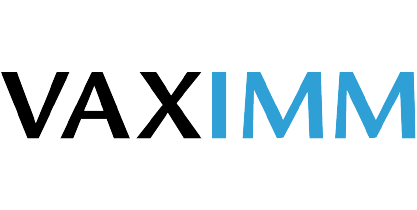 Exicure's intellectual property portfolio includes over 135 pending patent applications and over 60 allowed or issued patents. These filings impact numerous jurisdictions worldwide, and they cover a range of inventions, including fundamental nanoparticle manufacturing breakthroughs and numerous application-specific improvements. 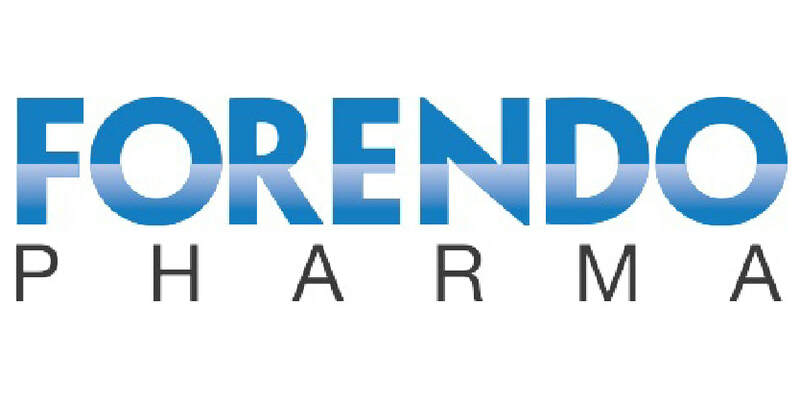 Forendo Pharma is a clinical stage drug development company, with core competences in modulating tissue specific hormone mechanisms. 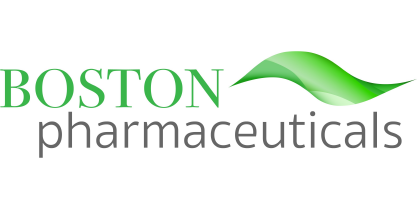 The company’s pipeline includes HSD17B1 inhibitor (phase I) for the treatment of endometriosis; dual HSD inhibitors (discovery) for the treatment of broader gynecological conditions; and Fispemifene (phase 2), a novel SERM for the treatment of male urological conditions. The company was founded in 2013 and is based in Turku, Finland. 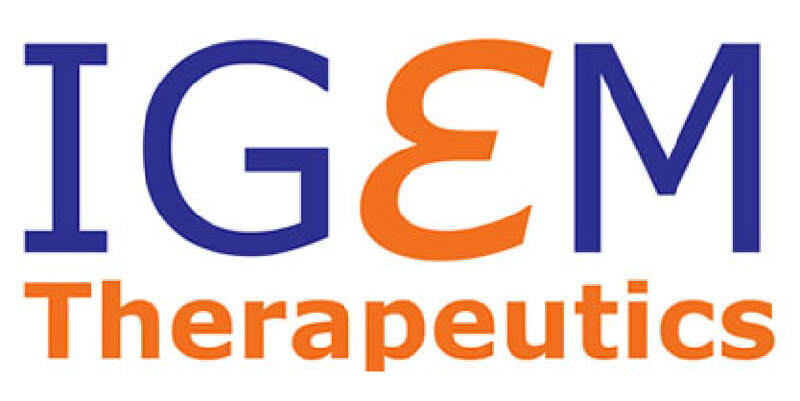 2004 - Prof. Bernard BIHAIN, Doctor of Medicine, Dr. Virginie OGIER, and Dr. Sandrine JACQUENET create the company GENCLIS as a contracted clinical research company. GENCLIS generates between 1 and 1.2 million Euros in revenue, with a profit greater than 20%. 2006 - GENCLIS organizes its first capital increase, in order to develop its own range of products. CM-CIC Investissement and the Institut Lorrain de Participation are involved in the capital increase. 2007 - GENCLIS is the first company to achieve the production and clinical validation of a recombinant test for the diagnosis of food allergy.This product changes clinical practice in regards to the diagnosis of peanut allergy and is licensed to PHADIA (now THERMO FISHER).The same year, GENCLIS files a patent protecting its discovery of transcription infidelity. 2008 - GENCLIS undertakes a program of translational research, aimed at establishing the clinical relevance of its discovery of RNA sequence heterogeneities, or RNA-DNA differences (RDDs). 2010 - GENCLIS competes and is awarded first prize (EUR 1 million) on behalf of the fondation INNABIOSANTE for its discovery of RDDs. 2011 - The concept of differences between DNA and RNA sequences is established and confirmed by several independent academic groups. 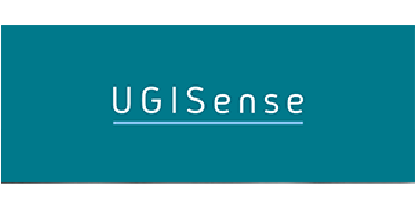 2013 - The National Institute of Health (NIH) grant GENCLIS unlimited access to clinical and sequencing data developed under the framework of The Cancer Genome Atlas (TCGA) program (TCGA Database). GENCLIS obtains the first statistical evidence of a strong association between RDD levels and the severity of triple-negative breast cancer (TNBC). 2014 - GENCLIS begins marketing a range of allergenic products through partnerships with Hycor Biomedical (human market) and Galileo Diagnostics (veterinary market). 2015 - The measurement of RDD levels opens new perspectives in the detection of the severity of all major cancers. The first range of SeveridiaTM products aims to predict the risk of recurrence of three cancers – TNBC, clear cell renal cell carcinoma, and bladder carcinoma – which are frequently characterized by the absence of recurrence after resection. IO Biotech is a clinical stage biotech company developing disruptive immune therapies for immunological treatment of cancer. 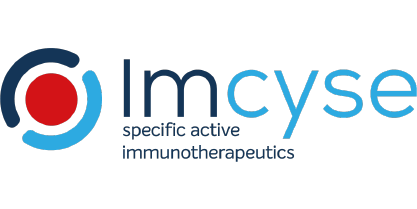 Our pipeline of first-in-class immune modulating anti-cancer therapies is based on a unique platform technology enabling the activation of T cells that are specific for immune inhibitory molecules. 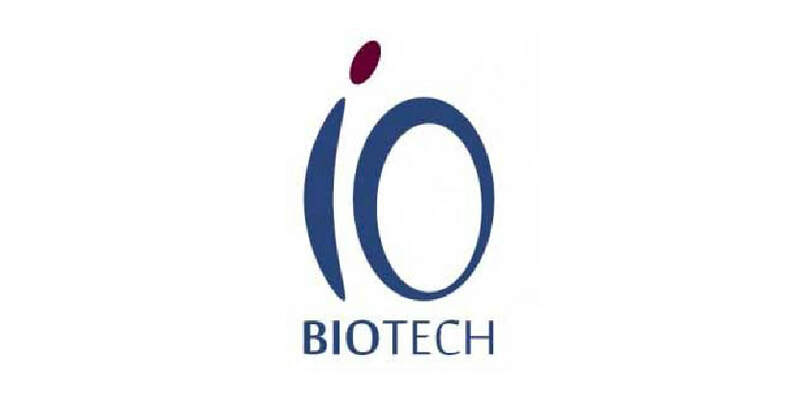 IO Biotech has achieved a proven track record of progressing compounds to the clinic, and has two lead immune modulating anti-cancer therapies targeting IDO and PD-L1 in clinical development and several compounds finalizing preclinical phase. The company is engaged with developing of its drug candidate Nerofe TM. 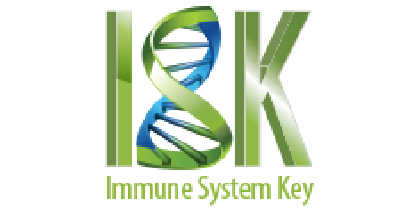 Nerofe TM acts through a novel MOA that serves as the basis for the personalized anti-cancer immunotherapy technology developed by ISK Ltd. Our anti-cancer immunotherapy technology synergizes well with anti-PD1/PDL1 technology. 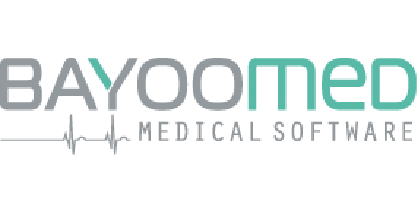 The company has successfully finished Phase1 trial and is now aiming three Phase 2 clinical trials in the USA. 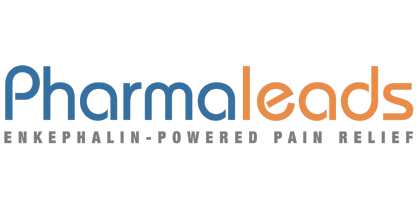 NerofeTM was granted by the FDA with orphan drug designation for AML treatment. The company holds 3 worldwide patents on the molecule and applications. 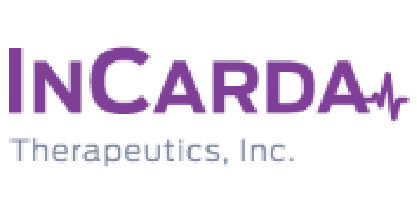 InCarda Therapeutics, Inc. is a privately-held, clinical-stage biopharmaceutical company pioneering a novel approach of treating cardiovascular conditions by the inhalation route. The advantage of inhalation is that it delivers medicine in the “first pass” to cardiac tissue, presenting a small, but effective dose of drug directly to affected regions of the heart. This permits rapid-onset, lower off-target tissue exposure of the drug, lower continued/prolonged exposure to cardiac tissue and, more importantly, can be patient self-administered anywhere PAF episodes may occur. We are a team of highly-experienced, passionate teammates who have a strong track record of development. We are also supported by a world-class group of experts and advisors. Medherant is developing a pipeline of products for pain and neurology indications, based on its next-generation TEPI-Patch® transdermal drug technology. The company also formulates client molecules in this unique solvent-free drug-in-adhesive system. Medherant was founded by Professor David Haddleton and the University of Warwick to develop and commercialise novel technologies for delivery of drugs via the skin using their world-leading expertise in bioadhesives and polymer chemistry. The Company is based on the University of Warwick Science Park in Coventry (UK). 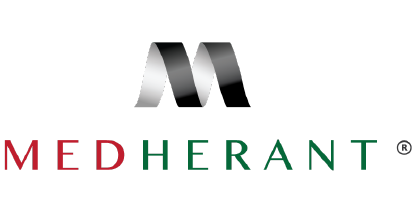 Medherant has received investment from Mercia Fund Management and others. Delivery of drugs using patches that are applied to the skin provides better control of the dose than with gels, ointments and creams. However, the currently available technologies limit the types of drugs that can be used and the quantities that can be loaded into the patch. Medherant’s TEPI Patch® is formulated with a novel polymer adhesive which has been exclusively licensed from Bostik. The drug to be delivered is mixed with the adhesive to form a thin, flexible, single layer patch. One of the key advantages of the TEPI Patch® technology is that a greater quantity of drug can be blended with the adhesive. This enables lower potency drugs to be formulated as a patch and provides the opportunity to increase the dose of drugs already administered via a patch or reduce patch size. The TEPI Patch® also provides a better experience for the user as it does not leave a residue around the patch – referred to as ‘cold flow’ – and has excellent adhesion whilst still being easy and painless to remove. Medherant is developing its own TEPI Patch® products in the fields of pain management and CNS disorders, and is working with third parties to apply the technology to their drugs. 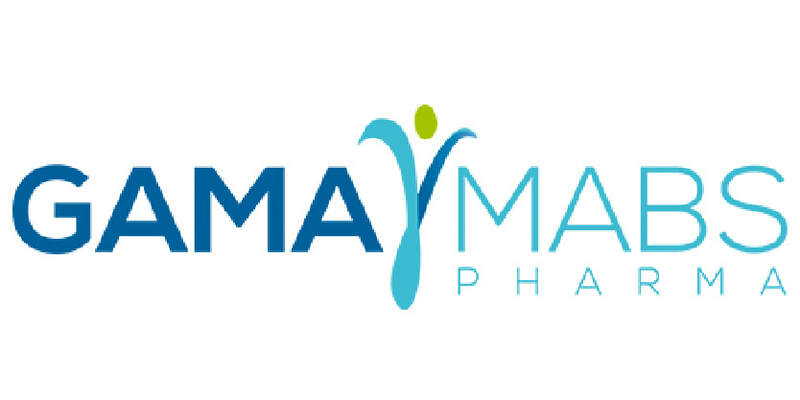 The Company expects to earn revenues from licensing products that it has developed to pharmaceutical companies and through collaborative development projects leading to potential technology licences. 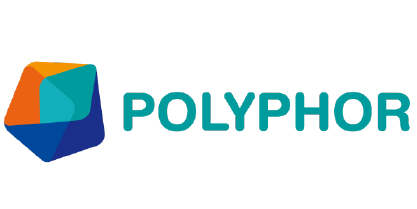 Our pipleline includes drugs aimed at first-in-class targets that are synthetically lethal with the loss of the following metabolic enzymes: Fumarate Hydratatse (FH), Succinate Dhydrogenase (SDH) and Methylthioadenosine Phosphorylase (MTAP). Although SDH and FH are “housekeeping genes”‘ with key bioenergetic roles, they are also known to be tumor-suppressing genes. The loss of their function results in cancer, specifically in the kidney and in the GI tract. MTAP function is lost in about 15% of all cancers. This percentage grows to 55% of Glioblastoma and up to 25% Pancreatic Adenocarcinoma, two especially aggressive and hard to treat cancers. MGC Pharmaceuticals Ltd (ASX: MXC OTCUS: MGCLF) is a European-based specialist Medical Cannabis company and an international pioneer in Phytocannabinoid-based medicine within the biopharmaceutical industry. Heralding countless years of practical, scientific and business experience, MGC Pharma’s founders are all prominent leaders in the Global Medical Cannabis industry. 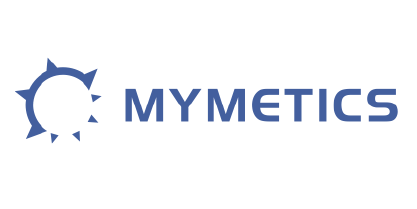 From its founding in 2000 through 2008, the company focused its efforts in grow¬ing a functional genomics platform business model, In 2008, with the acquisition of Crystax Phar-maceuticals, we started our drug discovery programs in oncology and neurode¬generative diseases. Our business model is to develop our proprietary drug candi¬dates till mid clinical stage, at which point it is decided on a case-by-case basis to either keep the development in-house or to partner or outlicense the compound for late stage development and commercialization. 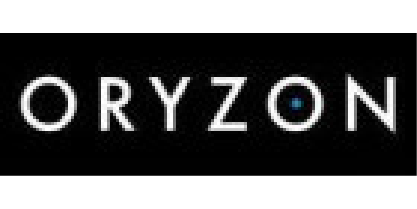 Oryzon is listed on the Spanish Stock Exchange since December 2015 (ORY, ISIN Code: ES0167733015). In the period 2015-2016, the company raised €32M, with ad¬ditional Pipes in 2017 (€18.2M) and 2018 (€13M) where the company incorporated specialized investors from US and Europe. The company has a broad and growing portfolio, with two compounds in clinical trials, Iadademstat (ORY-1001), a highly potent and selective LSD1 inhibitor that has been granted orphan-drug status by EMA, in Phase IIA in oncology, and Vafidem¬stat (ORY-2001), a LSD1/MAO-B inhibitor , also in Phase IIa, dual for the treatment of mild to moderate Alzheimer’s disease, multiple scle¬rosis. Vafidemstat is al being explored in a basket trial to treat aggressiveness in psychiatric conditions like ASD, ADHD and BLP and other neurodegenerative diseases. 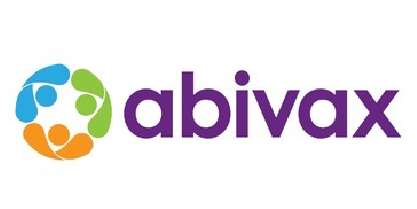 The company has another compound ready to start Phase I, ORY-3001, a selective LSD1 inhibitor for the treatment of non-oncological diseases, and additional earlier programs in other cancer indications. 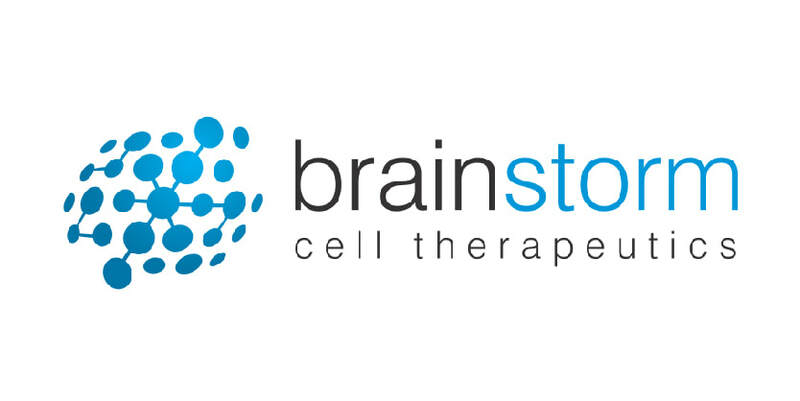 Founded in April 2014 in Grenoble (France) as a spin-off of the French Blood Bank (Etablissement Français du Sang, EFS), PDC*line Pharma is a Belgian-French biotech company that is developing a novel class of off-the-shelf cancer immunotherapies based on a proprietary Plasmacytoid Dendritic Cell line (PDC*line) pre-loaded with peptides that are derived from target tumor antigens. Based on a robust preclinical package and a first-in-human phase Ib feasibility study in melanoma, PDC*line Pharma is focusing on lung cancer with a new candidate in early clinical development (PDC*lung) and neoantigens (PDC*Neo). 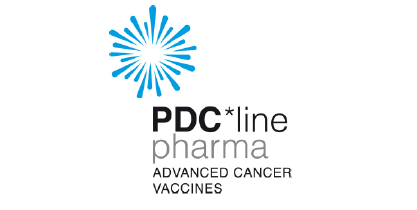 PDC*line Pharma comprises a team of highly skilled professionals based in Liège (Belgium) and Grenoble (France). 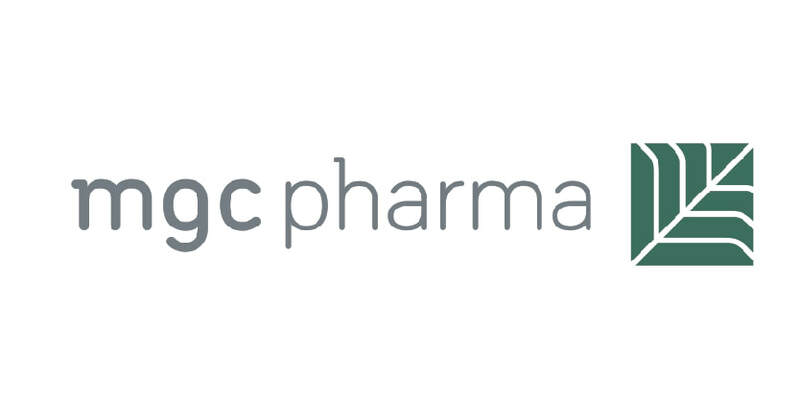 PDC*line Pharma comprises a team of 17 persons, has raised nearly €15 M in equity and non-dilutive funding. 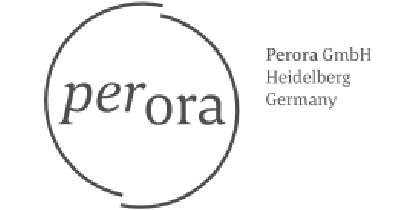 Perora GmbH, a biotechnology company, develops a polymer-based fat-binding medical device as a platform for weight management and obesity treatment. The company was incorporated in 2013 and is based in Heidelberg, Germany. 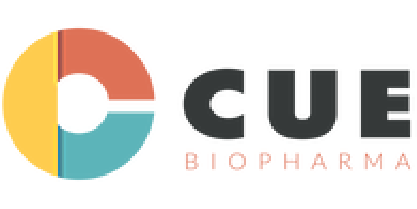 We are a clinical stage biopharmaceutical company based in Allschwil, Switzerland, and are focused on the discovery and development of antibiotics and other specialty pharma products for severe or life-threatening diseases. 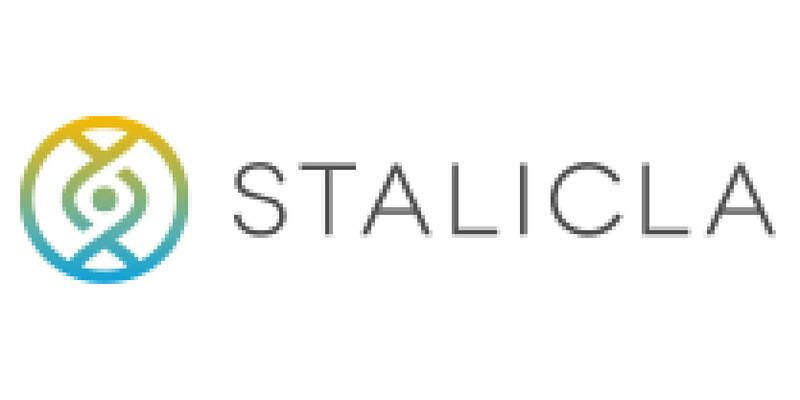 STALICLA is an autism spectrum disorder (ASD) focused, data guided, drug development biotech company incorporated in May 2017. Through an innovative systems biology-based platform (DEPI), STALICLA has been able to identify non-behavioral subgroups of patients with idiopathic ASD and corresponding first-in class treatment candidates, thus pioneering personalized medicines for ASD. 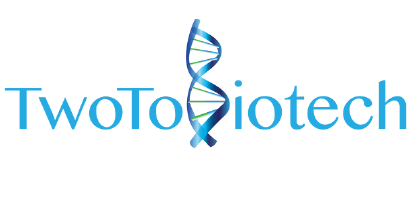 Two To Biotech Ltd. is a privately held biotech company established in 2007 engaged with the discovery of novel human peptide hormones and development of mAb against novel human targets. The peptide hormones we have discovered are for treatment of oncology indications and some for treatment of diabetes and other metabolic disorders. The different peptide hormones were discovered by using the company's revolutionary technology platforms for the discovery of novel human peptide hormones, receptors, and enzymes. Our technologies are the first in the world that allows 3D-protein structure screening of the human genome, so we are not limited to any sequence. This approach allowed us to identify many novel proteins never discovered. 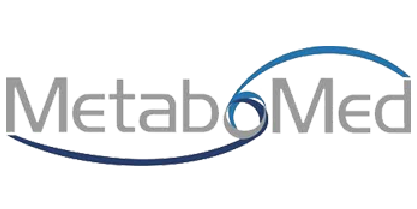 We are looking for collaborations and investments to discover and develop new targets in the area of immune regulation of cancer, regulation of body weight and metabolism.